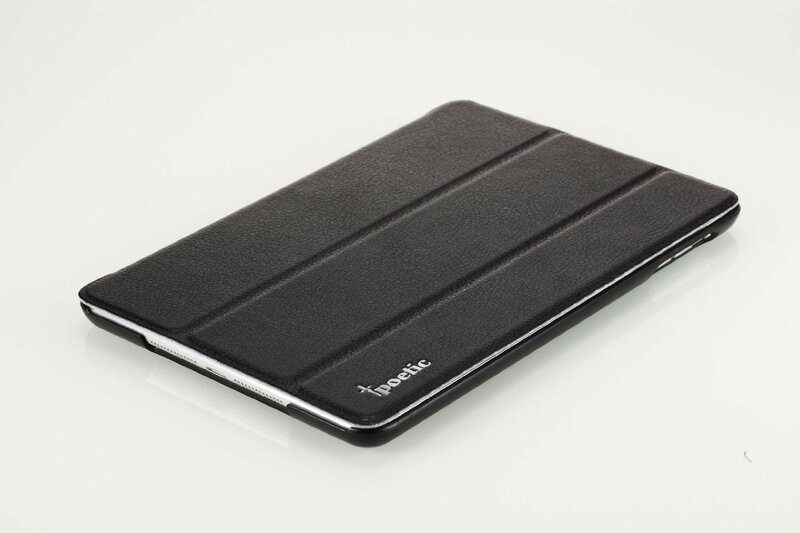 Poetic is one of the most, if not the most, fashionable iPad mini 2 case manufacturer out in the market today. Sometimes when a case manufacturer designs a new case they surrender style for durability, but this is certainly not the case with these three poetic iPad mini 2cases; as they are all stylishly and carefully crafted by its creators. If you’re looking for durability, style and affordability in a case to protect your expensive and fragile iPad mini 2s from any damage, Poetic should certainly be your number one choice. The amazing aspect about this Poetic DuraBook case is the material that it’s made up of is leather. Leather cases look stylish and are always durable, but they usually aren’t always friendly for the average Joe’s wallet. 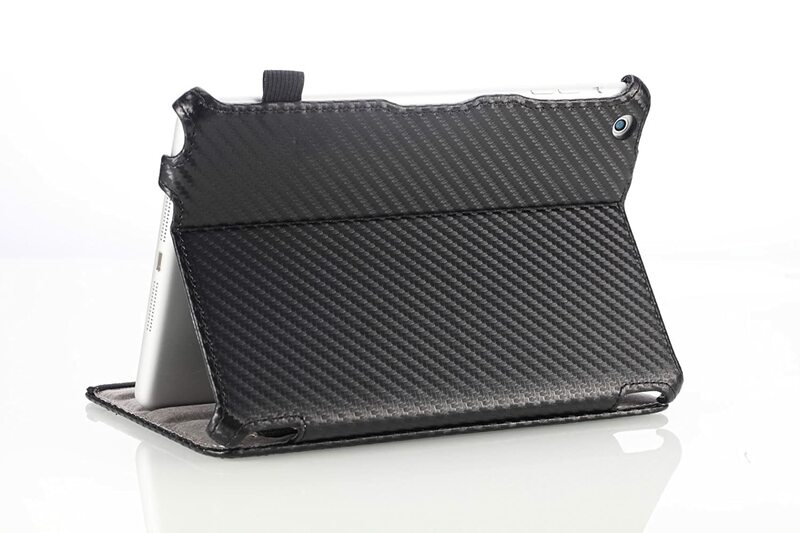 Not with this case as you save up to 78% on this iPad Mini 2 case. The Poetic Durabook for iPad Mini 2 comes in two vibrant colors black for the classics and purple for the more audacious. When you purchase this awesome case it automatically comes with a 3 year warranty, think its a little short? By then a new apple device will come out and its guaranteed to last a long, long time. The Poetic Durabook for iPad Mini 2 has a built in stand for convenience, for those with unsteady hands and also for assisting in holding these awkward-to-hold iPad minis. The Poetic StrapBack for iPad Mini 2 is comprised of plastic and soft microfiber to prevent from slipping out of your hands. Don’t be fooled by the cheap material its made up of, this case certainly makes up for it by the slick design and the perfect placement of the microfiber to increase the sturdiness of the case. 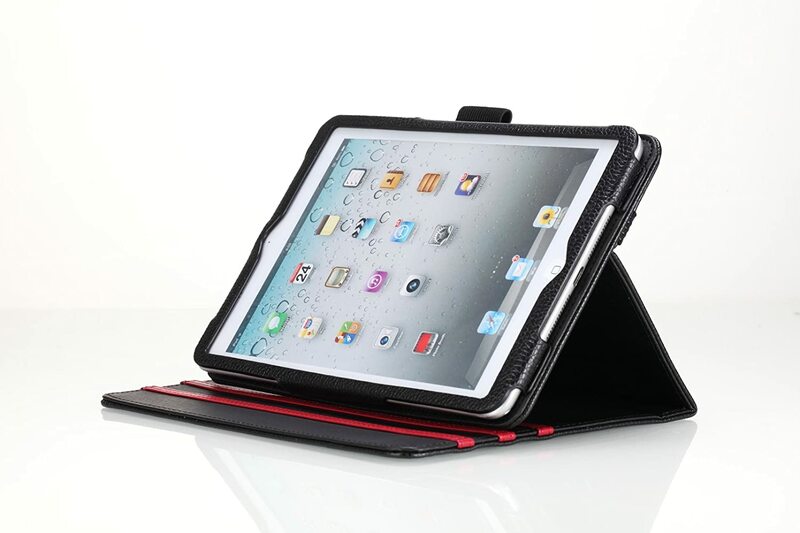 This case comes with a hand strap to make the iPad mini 2 more portable not only that it has a stand. And to top it all off this case comes with a 3 year warranty and a 57% discount for an already inexpensive case. The Poetic Slimline for iPad Mini 2 is made up of microfiber to prevent the delicate iPad mini 2’s screen from getting any undesirable scratches. This case is certainly compatible for pretty much everyone because it comes in black, green, navy blue and red; these are just the generic colors that this case comes in. One of the featured designs on the iPad Mini 2 Poetic Slimline is the American flag for the patriotic iPad mini 2 owners and camo design for the military enthusiast. It comes in at least 30 different unique, pretty styles. What good iPad mini case would it be without a stand? This case includes the basics and adds on more with a 3 year warranty from Poetic.